As soon as the temperature starts to drop I immediately break out my favorites fall recipes. We try to make one soup recipe a week since they are usually pretty simple. Not only do we love doing soup in the fall and winter but its a great time to break out heartier dishes too like casseroles, roasts, and slow cooker dishes. Below are a few of our favorite cold weather dishes! 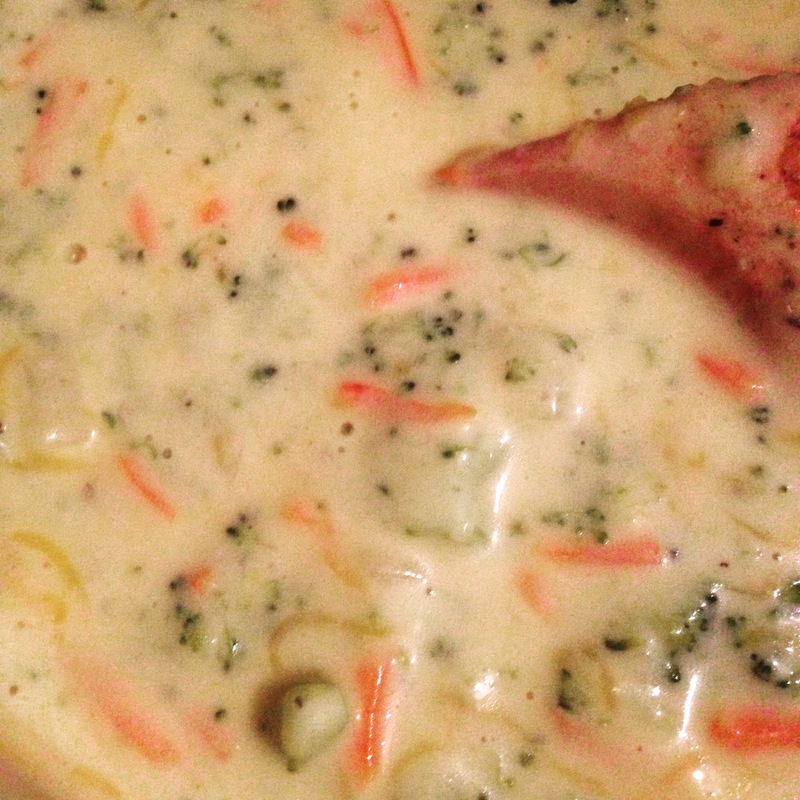 Broccoli Cheddar Soup: This Broccoli Cheddar is the BEST! I also like to add a little more onion and broccoli than it calls for to make it a little heartier (adding extra cheese is highly encouraged)! 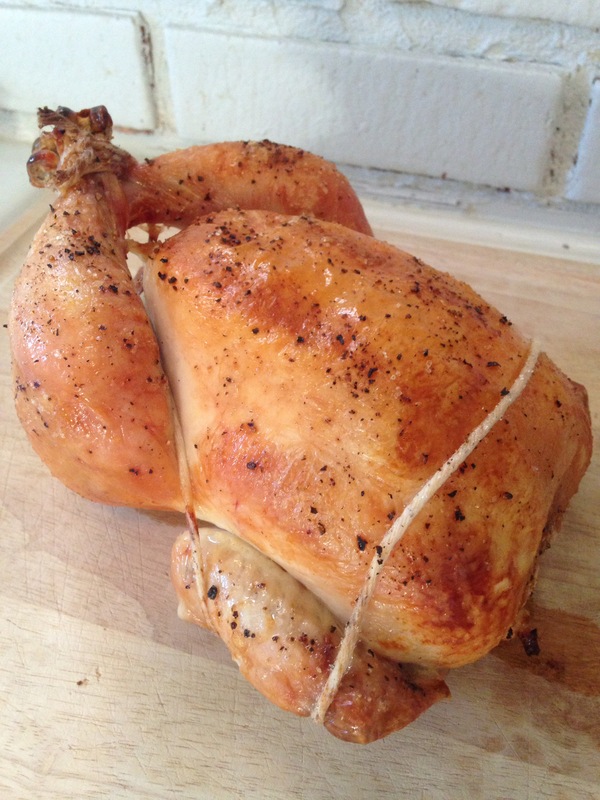 Whole Roasted Chicken: Andrew loves to make whole roasted chicken and this is by far our favorite recipe. It is so simple and easy. 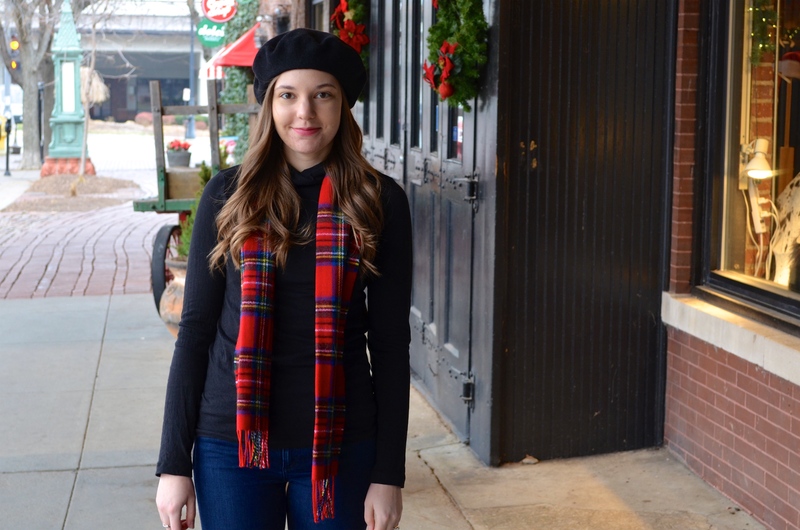 It pairs well with butternut squash soup or whole roasted vegetables for a cozy fall meal. Hamburger Soup: Another great fall dish is this hamburger soup. 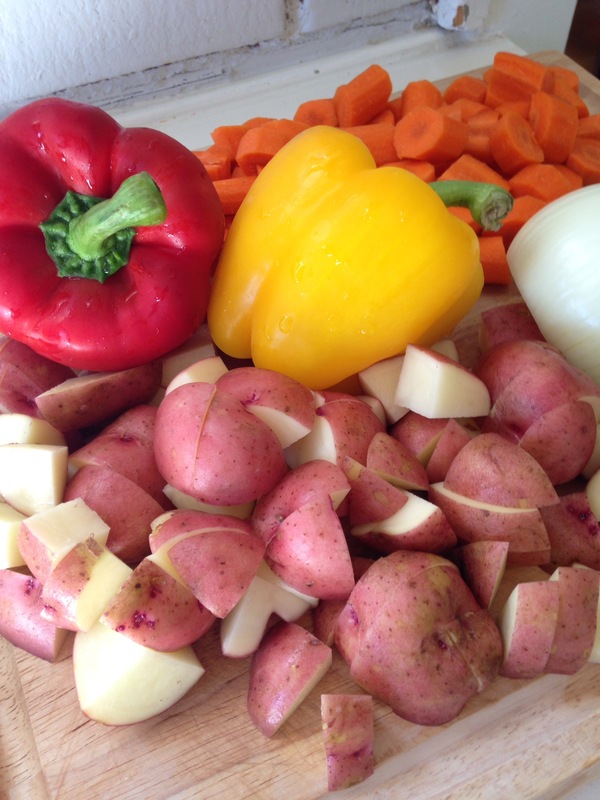 And to make it lighter you can keep it strictly vegetables and it is still a delicious fall dish! What are some other great fall and winter dishes that we should try?